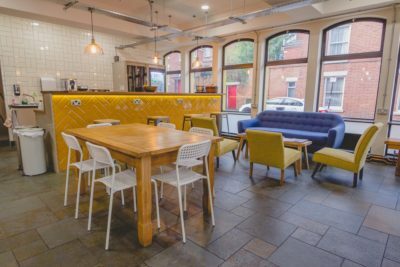 CoWorking is available in the centre and can be reserved or just call in. Rent a desk today. Have the freedom, flexibility to move around. Free when you book with your Platinum or Platinum Plus card or chargeable per day. 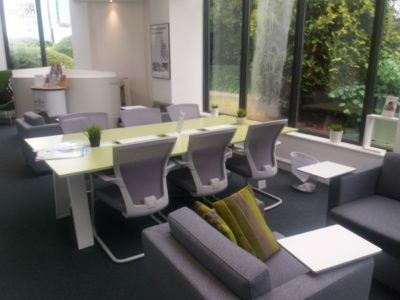 A quiet area where you can work network and connect with other remote workers. Call in, connect and get some work done. Book in for ½ day or for a day. 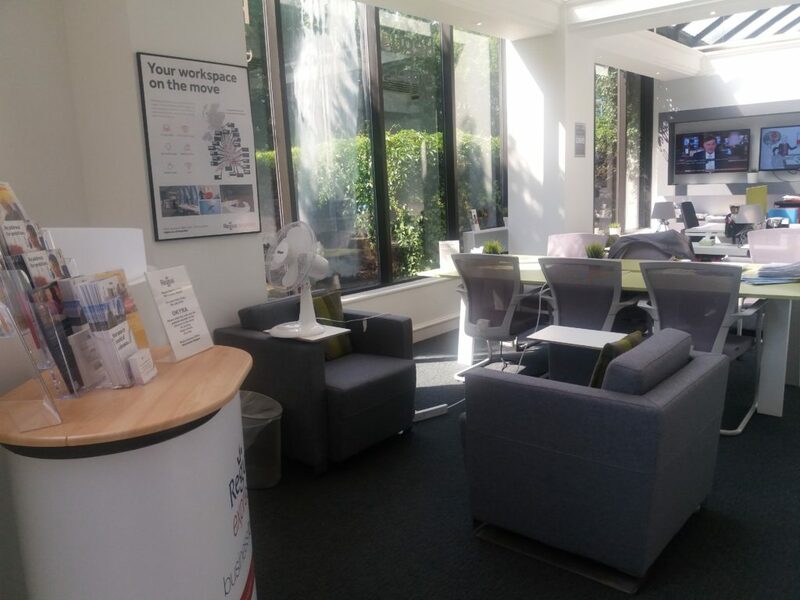 Free use for Regus Gold, Platinum or Platinum Plus card users. Meeting Rooms can be booked by the hour ½ day and daily. Book on the day at a minutes notice. All rooms are equipped with free Wi-Fi and wall mounted screens. HDMI / VGA are cabled into the centre of the table so that you can present directly onto the screen. 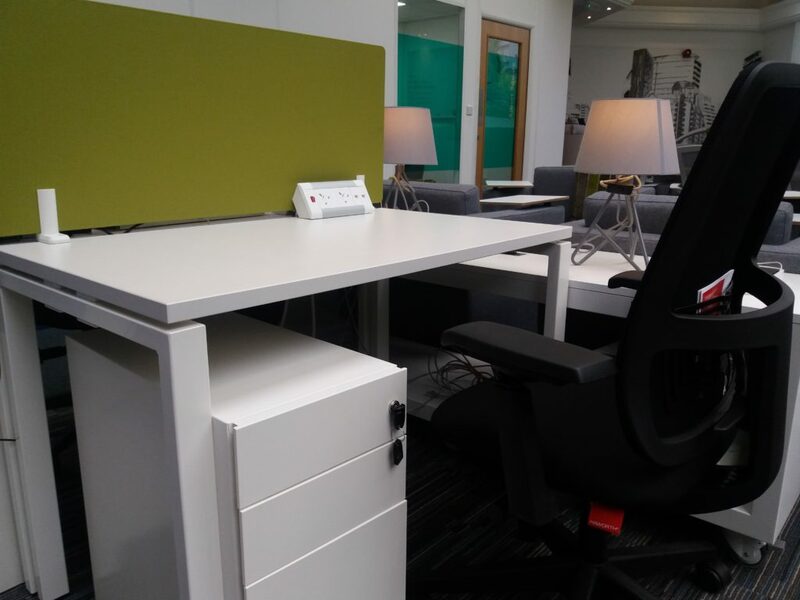 A day office is available in the centre which can be booked. 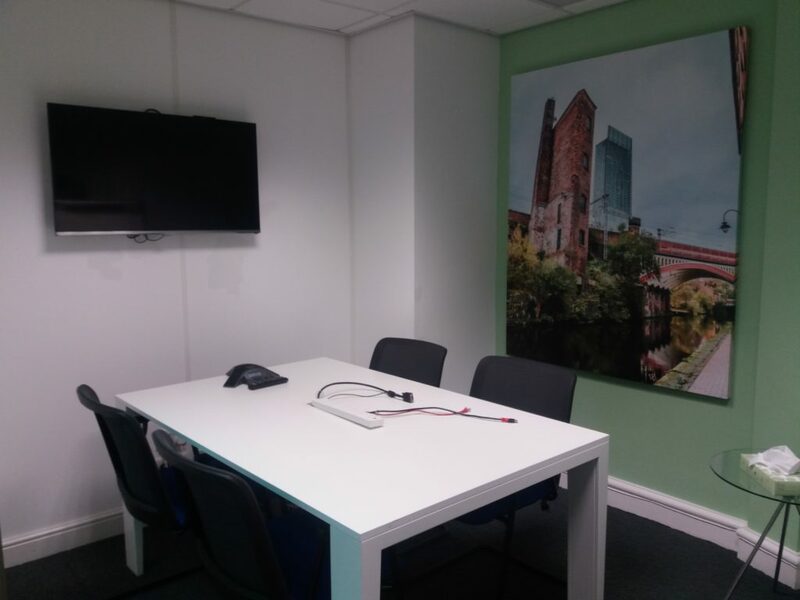 Other product options such as Virtual Office and permanent Offices are available here at Regus Express Hilton Manchester Airport.